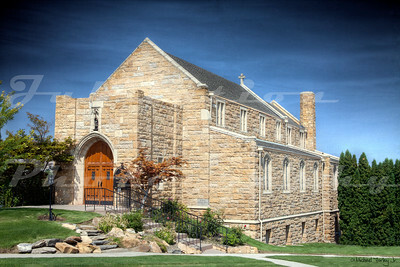 St. Luke's Episcopal Church, Wenatchee, WA. Built in 1927. This church is interesting in that the walls have fossils on them. 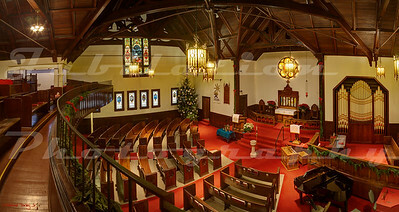 Grass Valley Methodist Church, Grass Valley, Oregon. 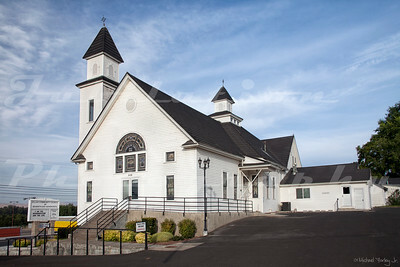 Zillah Community Church of Seventh day Adventist's, Zillah, WA. 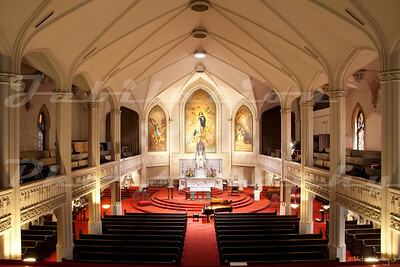 Saint Joseph the Worker Church, Berkeley, CA. 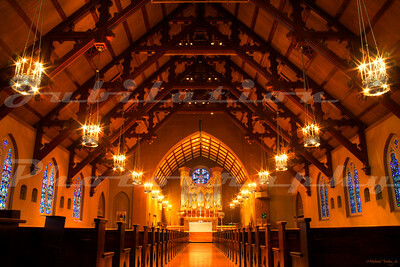 St Mary's Episcopal Church, Napa, CA. Built in 1932. 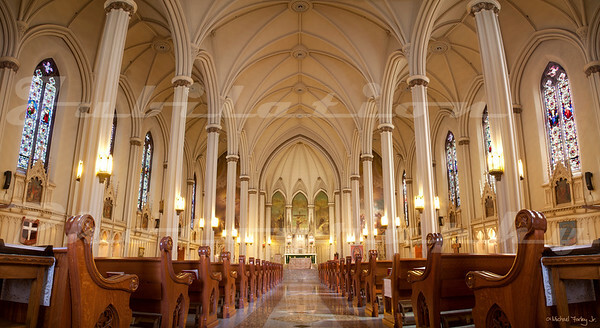 Old Saint Mary's Cathedral, San Francisco, CA. Built in 1854 and once the tallest building in the city. 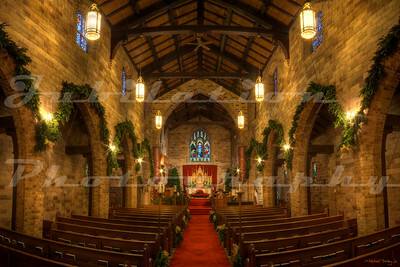 St. James Episcopal Church (The well known "Red Church") in Sonora, CA. Built in 1860. 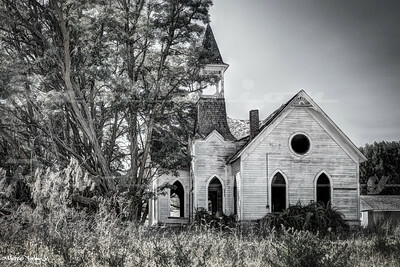 The Church of the 49er's - a replica of the original Presbyterian church that burned down in the 1950's. Columbia, CA. 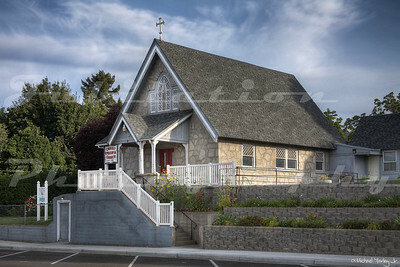 St James Lutheran Church in Portland, OR. Originally built in 1891, but this portion built in the 1900's. 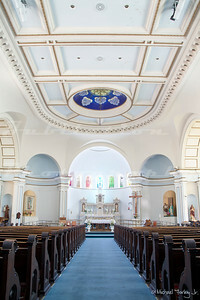 Sacred Heart Catholic Church, Red Bluff, CA, opened in 1906. 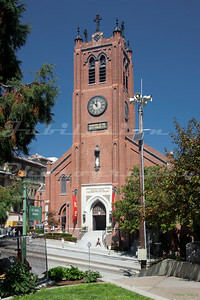 National Shrine of Saint Francis of Assisi in the Telegraph Hill neighborhood of San Francisco. Opened in 1849. 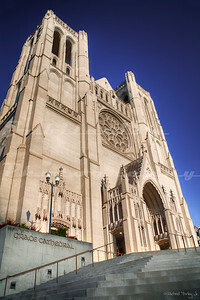 Grace Cathedral, in the Nob Hill neighborhood of San Francisco. Opened in 1927.